For all my friends that love all things wedding……..presenting my DREAM bouquet and inspiration for the colors of my wedding. I owe an onslaught of ideas to Kellene. My friend – a wedding planner, and unbelievably talented photographer – not to mention a wonderous soul full of love and light. Your friendship is God sent and blessed beyond measure. Please check out her post that has a BIG dedication of wedding bliss for me to indulge in again and again. This is really beautiful! I think it fits perfectly to your personality! The assortment of the different flowers and colors ist just lovely! The bouquet is GORGEOUS!! Thank you for sharing. I love seeing your wedding plans develop. Wow, I love it! How exciting, thank you for sharing. 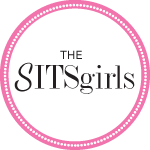 thanks for stopping by my blog and helping make my SITS day so wonderful! these are beautiful flowers, and congrats on your upcoming wedding! Hi Angelia, this is indeed a beautiful bouquet. I look forward to hear more about your preparations for your upcoming wedding. I had a wedding planner too. (my sister in law).That was wonderful. I have been married now for about 2 1/2 and still, when I watch the wedding video I makes me emotional. Here you can see some of the 1500! pictures that were taken that day. A friend of mine will soon marry, I JUST HAVE TO SHOW HER THIS, BEAUTIFUL. It is gorgeous… i love the daisies… are you going to have fresh or silk flowers? Now I see the dream bouquet, I can’t wait to see more of your wedding plan posts- and of course the red-letter day. So glad to see you happy. Hugs! 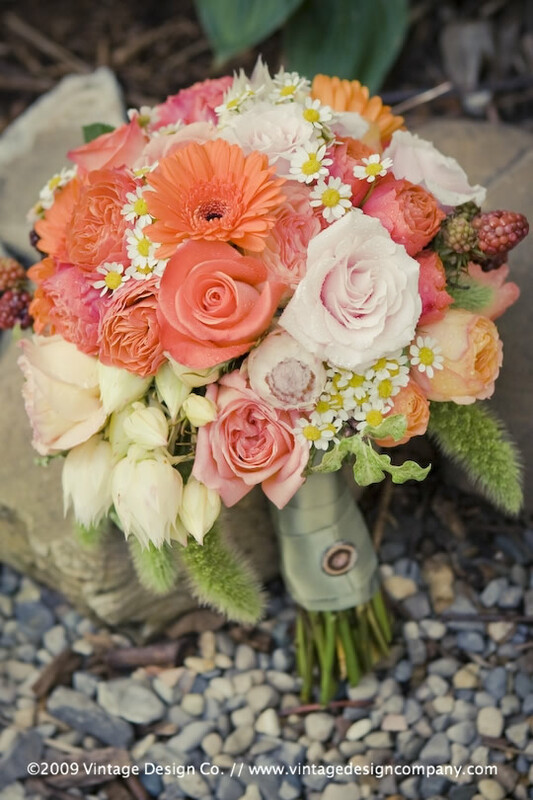 That is one gorgeous bouquet! I love flowers. If that bouquet is reflective of the tone for your wedding, it will certainly be a beautiful event! I even smell them, I smell them. Oh enjoy the planning. Absolutely gorgeous! I love it. I love the bouquet! Gorgeous flowers and fabulous colors! PS – I just sent Bella Lucia’s link to my step daughter who is getting married this July. I checked out her DIY wedding ideas and really liked a number of them!! Loved the candy jars with the initial label! enjoyed the flowers in your blog very much! Beautiful, just like you! Oh! BTW…I have an award for you over on my blog you Beautiful Blogger! Come and get it! That is BEAUTIFUL! I love that you have gerber daisies in there. That’s my FAVORITE flower. Actually, your wedding bouquet and mine are really similar… colors are different, but most of the flowers are the same! So beautiful. I’m so into orange right now. They’re gorgeous! I love that it is has various types of flowers. I love these colors. They remind me of the color scheme for my (our) wedding back in March 1979. We’ve got our 31st anniversary coming up and I thought I might share some pictures with my blogger friends. They’re quite a hoot! The idea of planning a wedding makes me so excited. I love them. Planning them,. attending them, recording memories. How exciting for you.